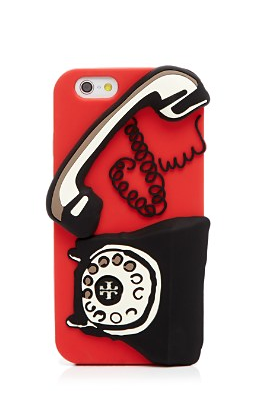 Play a chic game of telephone with Tory Burch’s statement iPhone 6 case. Show your support for those battling breast cancer around the world with this neoprene jogger band. 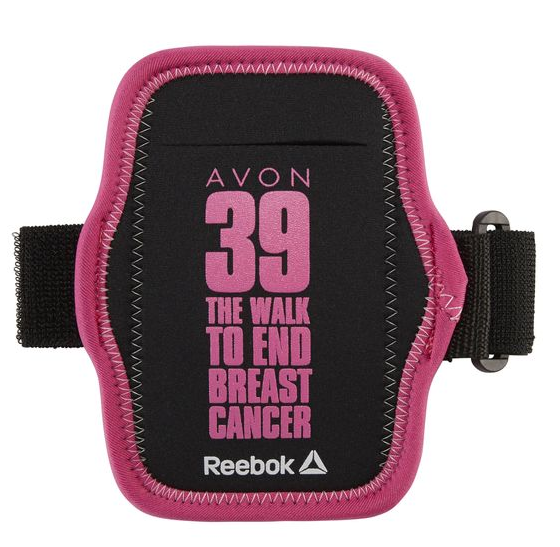 We’re proud sponsors of the AVON 39 Walk to End Breast Cancer and donate a minimum of $300,000 to the AVON Breast Cancer Crusade through Pink Ribbon sales. You’ll give back while working out for a powerful combination that feels good. 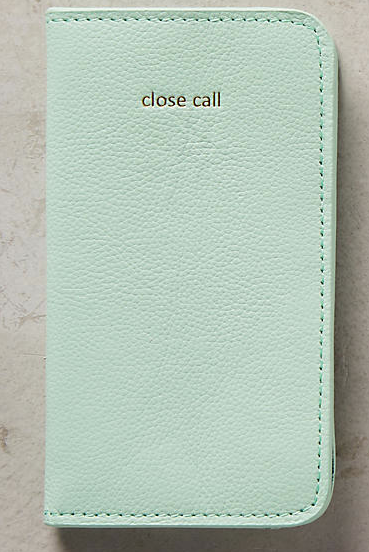 Never miss a text, call or tweet again: Simply snap the detachable battery-extending sleeve into Boostcase’s sleek iPhone 6 case for up to 100% full recharge on the go. 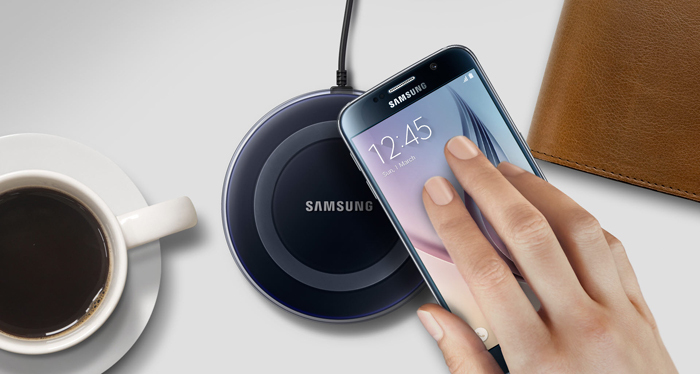 Take this Samsung EP-PG920IWUGUS wireless charger with you and keep your compatible Samsung cell phone ready for use, wherever you are. 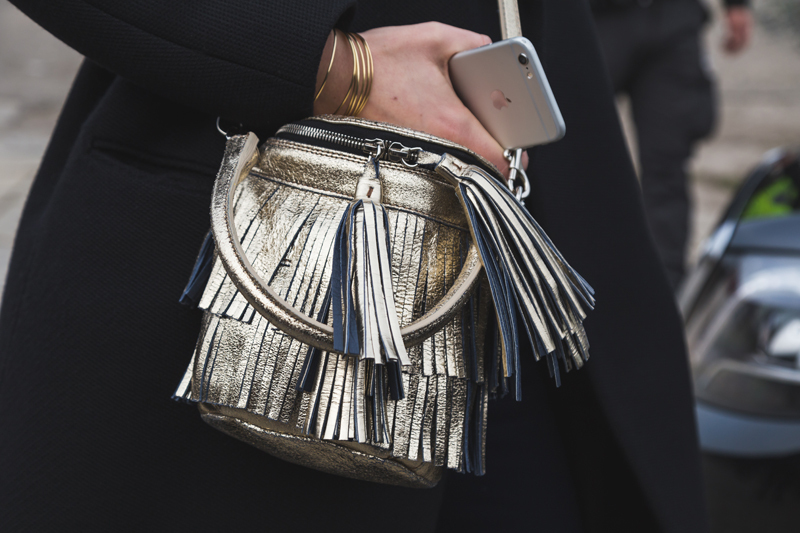 The lightweight design simplifies portability. 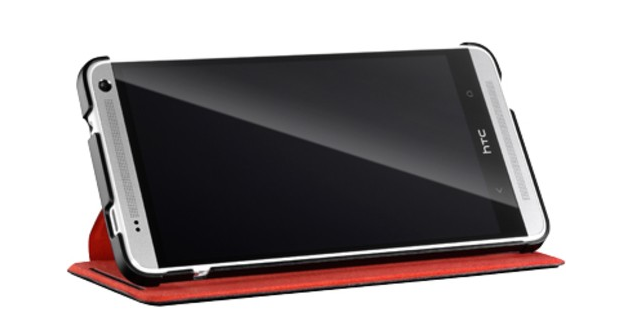 Works with iPhones, iPods, mobile phones, and speakers. 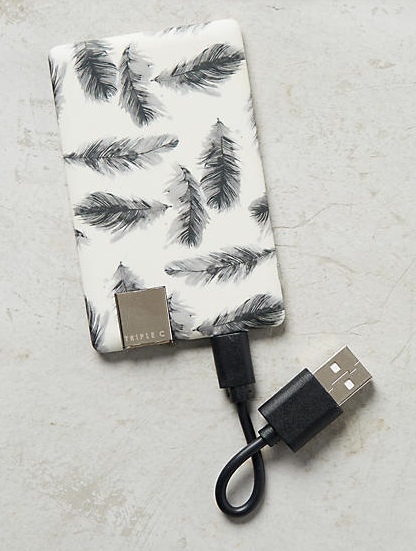 Includes black USB cable and rechargeable lithium battery. Dimensions: 3.25″L, 2″W. After adorning your phone with this clear case, you’ll have important news to deliver – this cell covering is the sweetest accessory around! 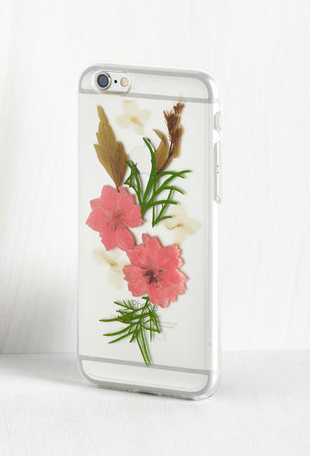 Inside of the pliable, transparent plastic of this case lie pink blooms, fronds, and leaves, making its protective preciousness a never-ending trending topic. 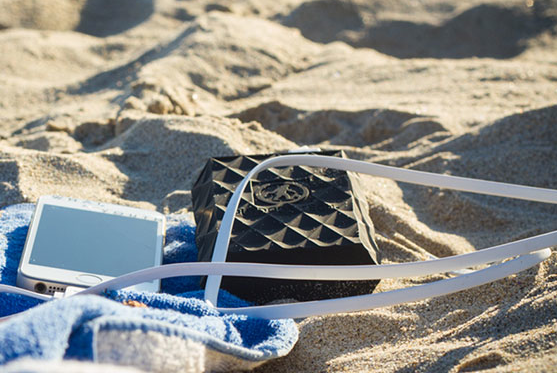 Waterproof and shockproof, Outdoor Tech’s Kodiak 6000 USB power bank is the portable rugged power bank for any environment. Without breaking your bank, it is rugged enough to stand up to anything you throw at it, or throw it at, and submerge it in, all while being small and light enough to travel with you anywhere. Where will you take your “Little Power Buddy”? That is a lame nickname, we know. Think of one yourself cool kid. Style: Flip. 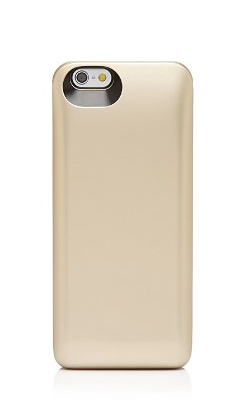 Case Features: Battery Indicator, LED Light.